Looking for a perfect side dish for a New Year Party? Guacamole may be what you are looking for. The simple combination of ingredients creates a flavorful condiment as a dip for nachos. You can also use it as a spread for sandwiches or a side with the main course. It is also great for the health conscious – it is rich in fiber and full of vitamins. 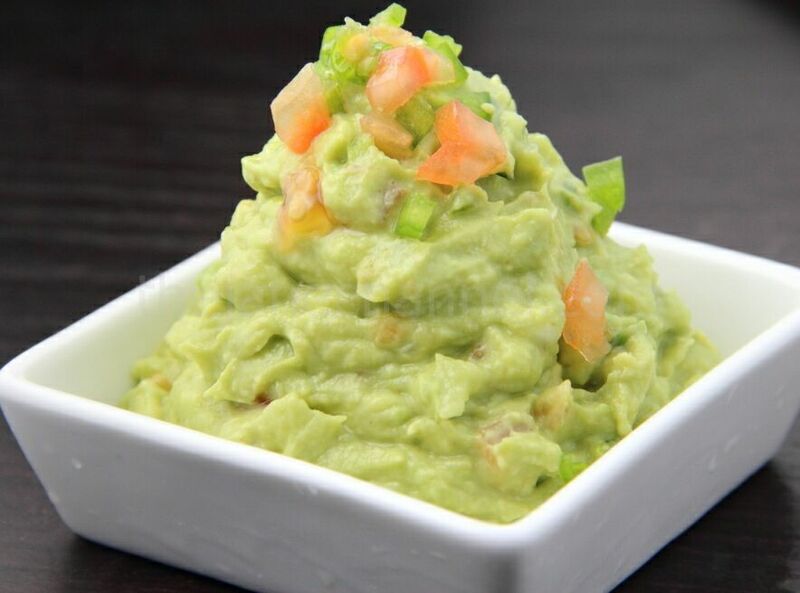 The most important part of the guacamole is, of course, a great avocado. They must be soft—but not too soft. It is slightly preferable to have one that is too hard than too soft, as you run the risk of having the avocado turn brown when overripe. When it is at the right level of ripeness, you’ll feel a slight give when pressing on it. If your finger punctures the skin easily, it definitely too soft. In a small bowl, mash the avocado until is pureed. Combine all ingredients above and refrigerate for an hour for best flavor. 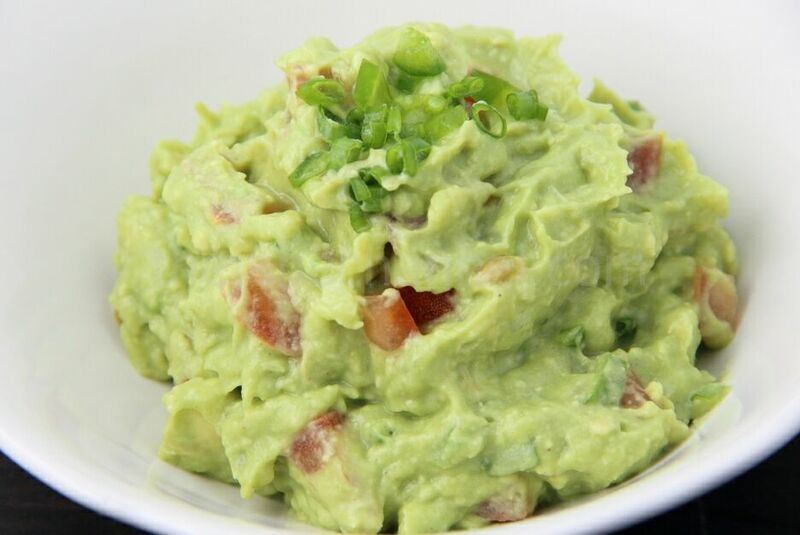 I love guacamole and your version sounds fantastic, but here in HK they never have any good avocados as they are either hard as rocks or mushy. I love your website and actually we both share some similar traits as we both have the same diverse international menus and also the same theme. Great minds think alike. Looking forward to keeping in touch in 2012. I really like guacamole too, especially with a kick to it. Spicy chili powder will do.